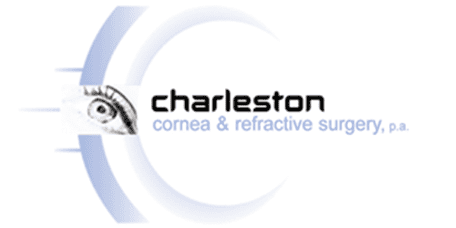 Charleston Cornea Blog Is a Medical Condition the Real Reason You Are Experiencing Dry Eye? 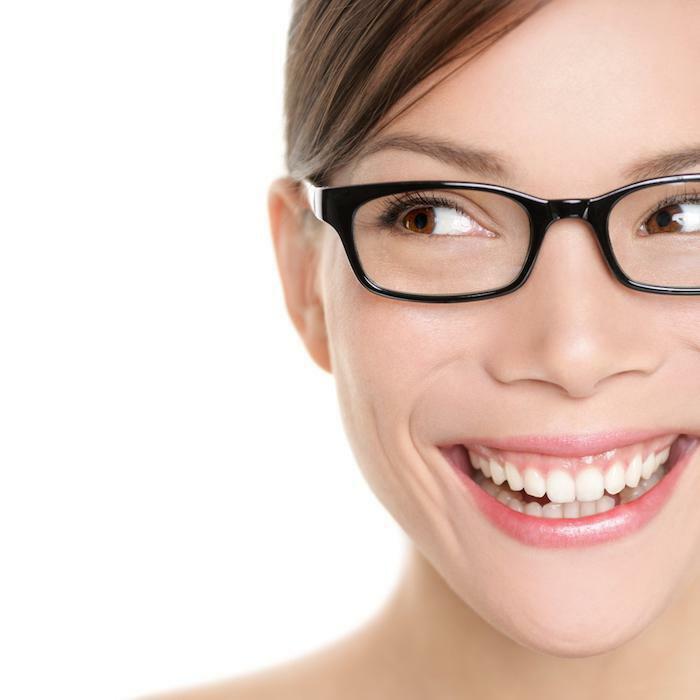 There are many work and leisure activities popular in today’s world that can leave your eyes irritated, itchy, and dry. 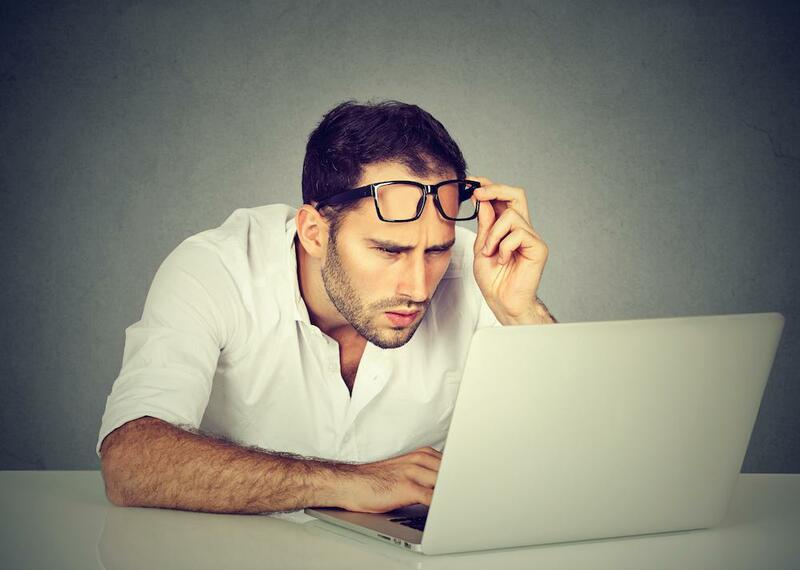 Staring at a computer monitor all day long, playing video games in the evening, or finishing that entertaining novel before you head off to bed can contribute to dry eyes. Your environment also plays a role. Dry heat in the winter and humidity-relieving air conditioning in the summer can drain the tears from your eyes. Even an energizing hike to a mountaintop on a windy day can leave you dry-eyed. And for many men and women, an underlying medical condition is responsible for the discomfort. 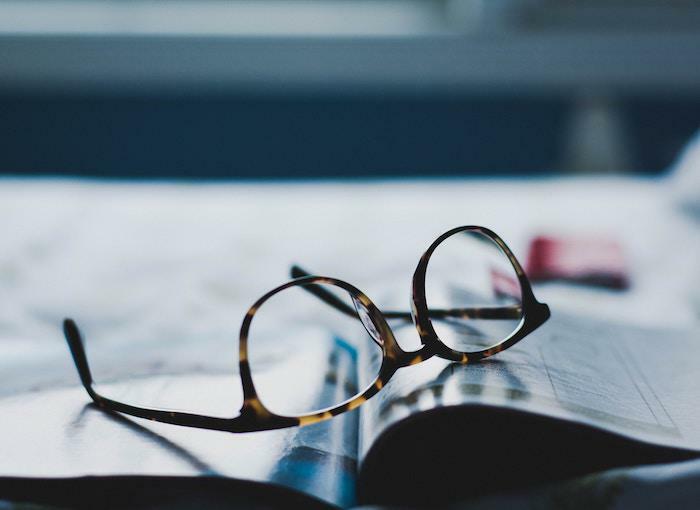 Because tears are vital to your eye health, it’s important to discover what’s causing your persistent dry eye symptoms and just as important to receive the correct care. David O’Day, MD, is a skilled and award-winning ophthalmologist who leads the team at Charleston Cornea. He’s a leading expert in diagnosing dry eye syndrome and developing treatment strategies that can restore your tears and protect your eyes. He’s happy to share some of his insight regarding dry eyes. Your tears are built in three layers and contain a complex mixture of water, oils, and mucus that spread across your eyes every time you blink. That’s why certain activities that reduce your natural blinking rate can dry your eyes, including reading and screen time. The mucus layer of tears rides closest to your eye with the water layer in the center and the oily layer at the top. Tears provide lubrication and contain much-needed nourishment for your cornea and other eye structures. The oily layer also helps keep your tears from evaporating too quickly between blinks. Lacrimal glands situated high under your upper outer eyelids, in the bony socket (orbit) of the eye, one on each side, produce the watery layer of tears. Meibomian glands — 25-40 in each upper eyelid and 20-30 in each lower eyelid — secrete the oil. When your lacrimal glands don’t produce enough tears or the meibomian glands aren’t doing their job, your eye health suffers. Problems that prevent the meibomian glands from producing adequate oily secretions can upset the composition of your tears and reduce their quality. These tiny glands rim the edges of your eyelids and are sometimes blocked by inflammation (blepharitis) caused by allergies, rosacea, bacterial infections, or allergic reactions to eye makeup. Without an adequate oily layer, your tears evaporate too quickly, resulting in dry eyes. 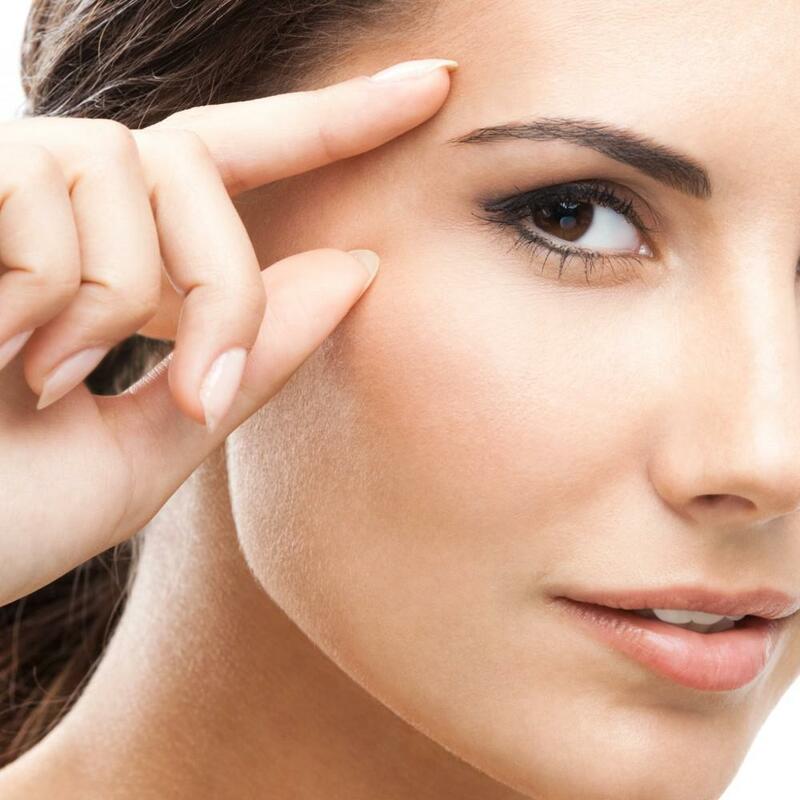 Effective treatment for dry eyes depends upon the cause. 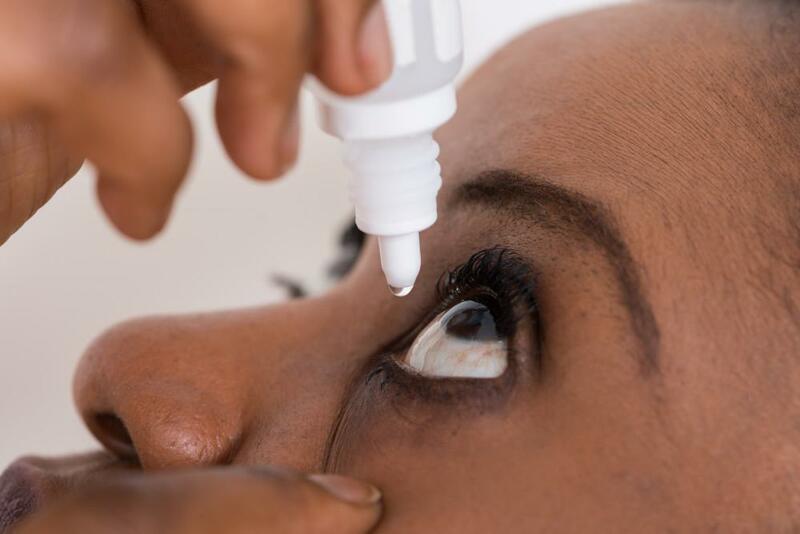 Dr. O’Day may, for instance, prescribe eye drops to reduce inflammation or oral antibiotics to treat blepharitis. For blocked meibomian glands, he may recommend therapies such as LipoFlow® to help restore your oily tear layer. It all begins with an evaluation to identify the underlying cause of your dry eye symptoms. 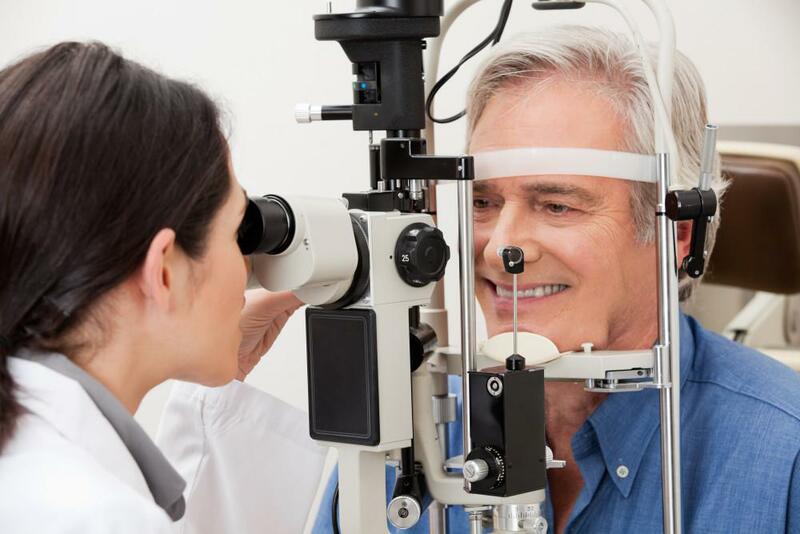 If you’re experiencing problems with dry eyes, schedule an appointment at Charleston Cornea today. Give the office a call or book your visit online.